By: edited by Lucy Leavenworth Wilder Morris. 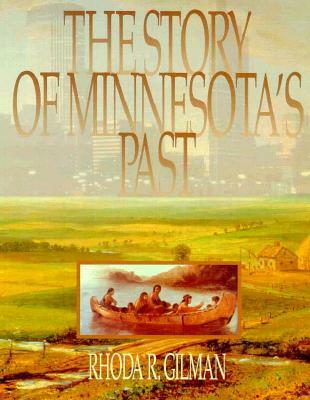 New Introduction by Marjorie Kreidberg Personal stories of hardship and happiness told by 154 early Minnesota settlers re-create everyday frontier life from the 1840s to the 1860s. 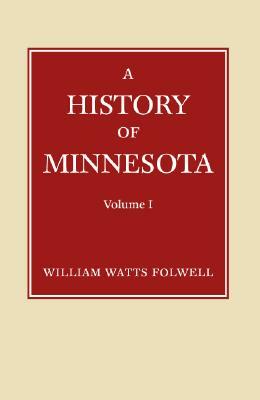 This remarkable collection of reminiscences was first published in 1914. 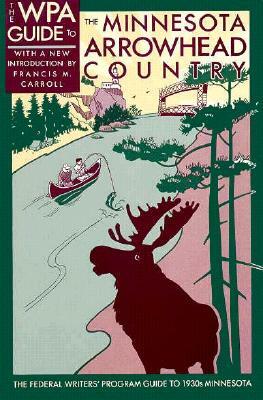 Author: edited by Lucy Leavenworth Wilder Morris. 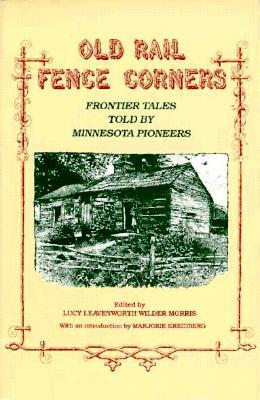 Description: Old Rail Fence Corners is the story of Minnesota's early settlers in their own words--hardship and happiness on the frontier. 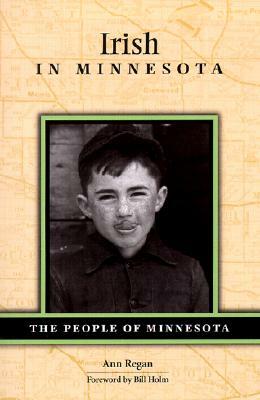 These simple, direct accounts, collected at the beginning of the twentieth century, paint vivid pictures of life in Minnesota from the 1840s to the 1860s. A new introduction by Marjorie Kreidburg decribes the life an times of the book and of Lucy Leavenworth Wilder Morris, its remarkable editor. By: Ann Regan; foreword by Bill Holm.